Keela is an island girl with southern roots. She was born in Alabama, raised in Mississippi, until she was 10, when her family moved to the Marshall Islands—tiny dots of land poking out of the ocean floor in the South Pacific. Keela was embraced by the islands call to the rhythm of the ocean, from which developed her love of movement and athleticism. Keela craved the free movement in and on the water—starting to dive when she was 12, swimming, wakeboarding and playing every myriad of sport available—from softball to soccer, water polo to volleyball and often choreographing dance performances for the high school. After attending college in Australia, Keela returned to America to pursue a career in digital product design—working in Chicago and eventually San Francisco. In the fall of 2010, Keela attended a vinyasa class with Jacqui Rowley in San Francisco. The class was full, the movements were fluid, and Jacqui’s energy was infectious, Keela was hooked, she promptly signed up for every yoga class, workshop and retreat she could attend, deepening her practice over the four years spent in the Bay. In 2014, Keela made her way to New York and within a year had quit her career in product design, booked a flight to Thailand to complete her 200 hour teacher training at Oasis Yoga in Koh Lanta. Upon her return to New York, she completed an advanced training with Lauren Imparato of IAMYOU studio. Not able to let go of the island lifestyle, Keela continues to study and teach yoga in Thailand for part of the year. 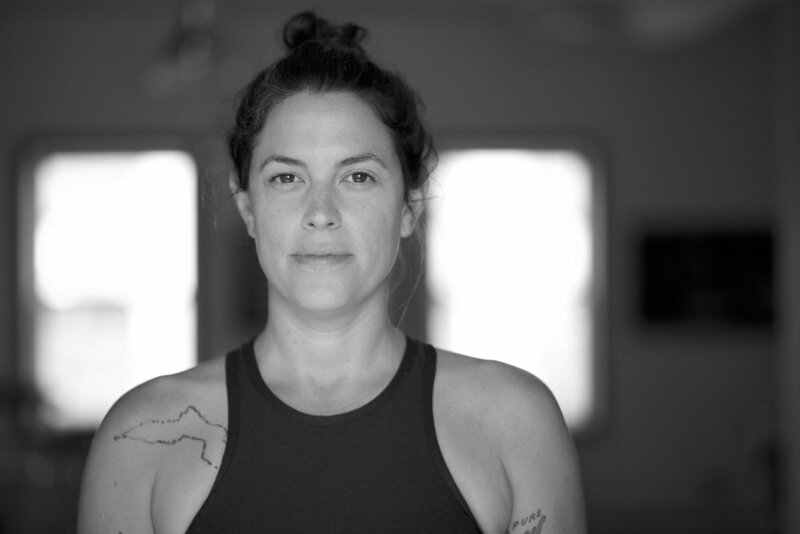 Keela is grateful for the many wonderful teachers that continue to guide her on her path including Jacqui Rowley, Lauren Imparato, Farra Williams, Kate Harmon, Jen Jones and Be Shakti.